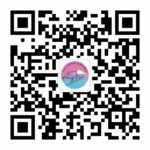 在日天津同郷会 updated their cover photo. 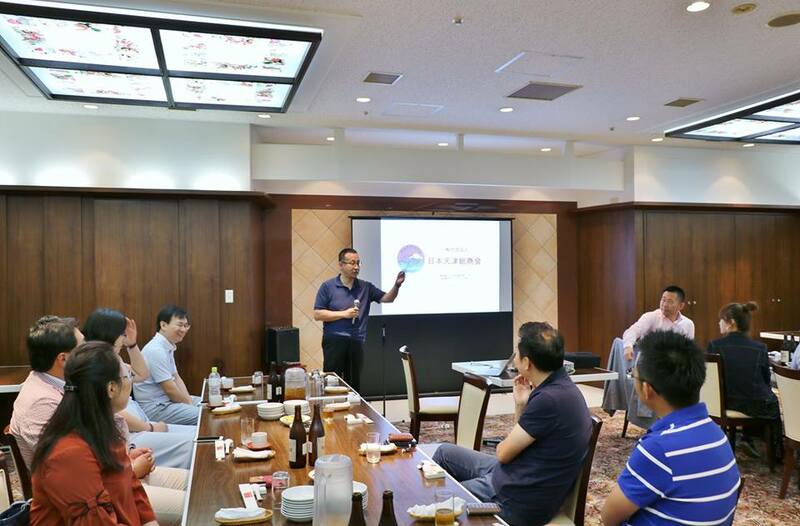 在日天津同郷会 added 34 new photos — at 天津飯店. 日本天津総商会 © 2019. All Rights Reserved.